Today, Neopop Electronic Music Festival’s producers released the first names for the 2019 edition. 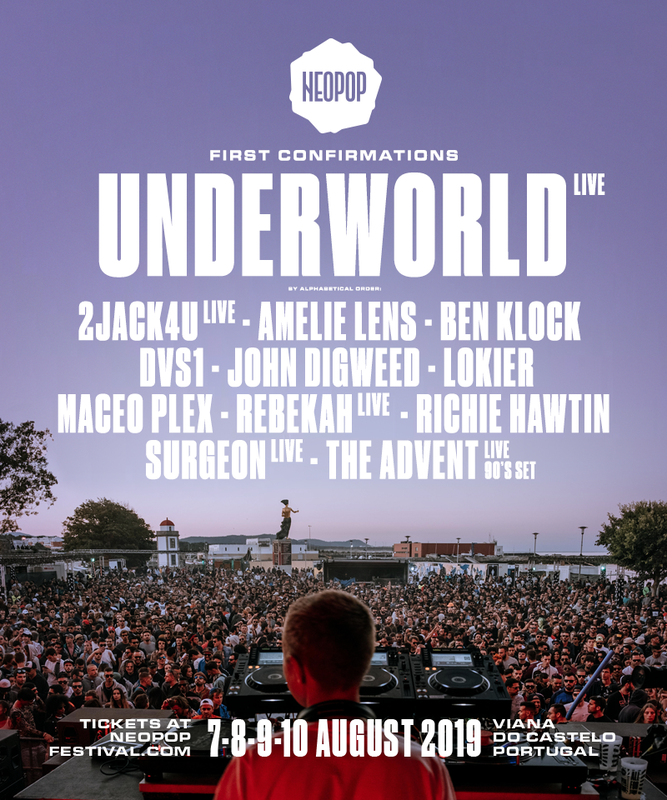 Once again, they don’t fail to bring us some of the most important names of today’s dance music culture, such as Underworld (live), 2Jack4U (live), Amelie Lens, Ben Klock, DVS1, John Digweed, Lokier, Maceo Plex, Rebekah (live), Richie Hawtin, Surgeon (live) and The Advent live 90’s set. Underworld started gaining momentum as a 90’s underground techno band, but had their breakthrough in 1996, when their song “Born Slippy (Nuxx)” appeared on the movie Trainspotting. 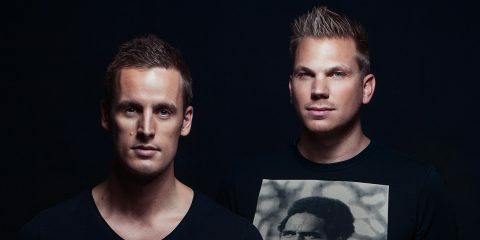 From that time forward, they’ve had tremendous success, with dozens of records, albums and EP’s, being the latest of them “Drift EP. 1 & 2”, having been released just a few months ago. Their last show in Portugal was during the summer of 2016. Even though she had a meteoric rise through the electronic scene, Amelie Lens soon started to show that she was capable of great things. 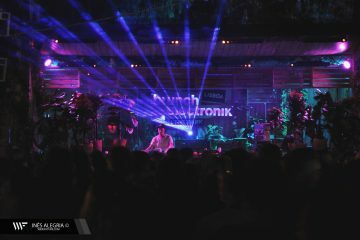 After earning a residency at the Labyrinth Club, she built enough of a reputation to tour across Europe, and later, around the world. Last year, she released the Basiel EP, and, although she’s not new to the Portuguese Electronic Scene, this year, she debuts at the Neopop Festival. Being consider one of the great pioneers when it comes to the spread of the progressive house, John Digweed has a solid career of 20 years, with tons of productions, remixes and dj mixes. In 1999, together with Nick Muir, he founded Bedrock Records, a record label responsible for releasing some of the most relevant house music tracks. 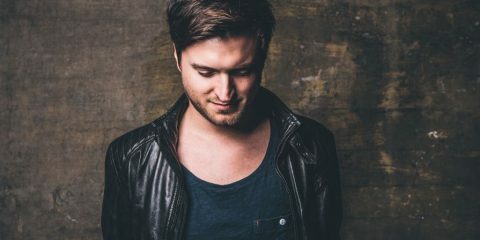 He’s no new face to the Portuguese dance scene, and it’s not the first time he steps foot on the Neopop festival’s stage either. Over the last three decades, Richie Hawtin has been a key element in the minimal techno revolution in Detroit. He’s considered to be a visionary artist and is still able to surprise the fans with amazing sets and tracks. 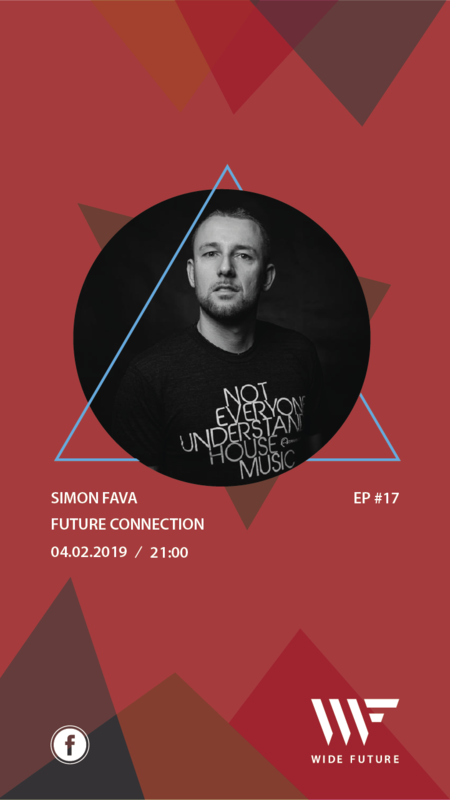 In May, 1990, he founded the Plus 8 record label, together with John Acquaviva, which was later put on hold, giving Hawtin a chance to create the M-nus record label. Also making his debut, is Cisco Ferreira, also known as The Advent. Well known for his raw and energetic techno, he started his career during the 80’s, when the acid house was exploding in the music scene. He’s a bit of a different kind of artist. He is sometimes described as someone who’s everything about techno we’ve learned to love, without the circus we’ve learned to accept. 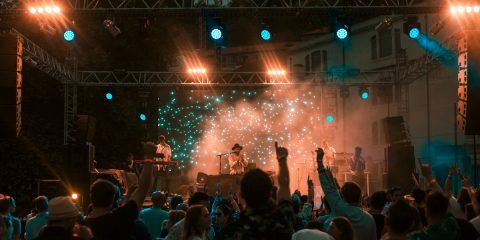 Neopop Electronic Music Festival, Portugal’s biggest and most respected electronic music festival, will return to Viana do Castelo from the 7th to the 10th of August, 2019. The festival started out as Antipop, in 2006, but in 2009 it was changed to Neopop. Since then, it has won many major international awards. The name comes from the post-modern artistic movement, that appeared during the 80’s, and shows itself on the work of artists influenced by Pop Art. 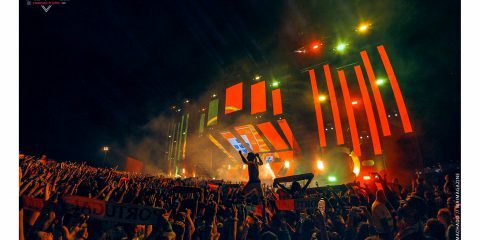 During the festival’s four days, thousands of people will dance and party to the sound of the DJs who will perform on each of the four stages. 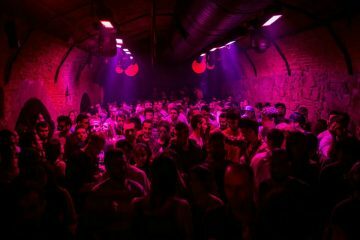 Having live performances and DJ sets from some of the underground’s most exciting talent, Neopop has become a “must go” festival for techno fans across the world, looking to experience their favorite sounds in a beautiful historic setting. Only a few names have been announced, but it seems this year’s edition promises to overcome fan’s expectations as usual.